Today we will highlight an awesome new theme that was first spotted in the underground Linux community. I present to you United GNOME. 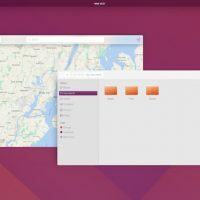 It began as a mockup of Ubuntu desktop but someone suddenly turned it into a real working theme for your Ubuntu 17.04, Ubuntu 16.04, Ubuntu 16.10 and probably the other Ubuntu versions and Linux Distro’s including Fedora. 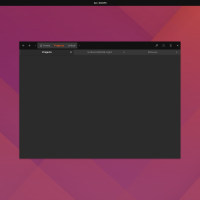 What Is United GNOME Theme? 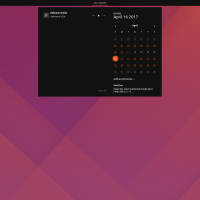 Based on a Ubuntu 18.04 design concept Flat-Plat as a base. 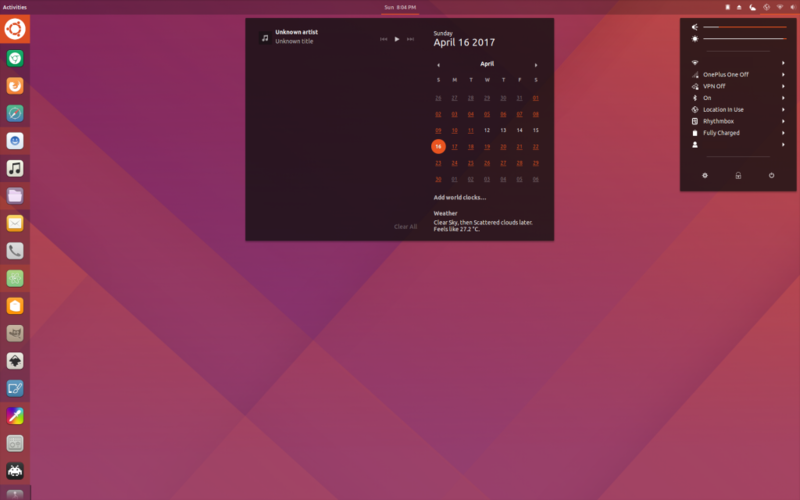 Made on and for GNOME 3.24 (Ubuntu), tested and works fine on 3.22 (Fedora). Most likely will work with 3.20 and up. A cool wallpaper is also included. 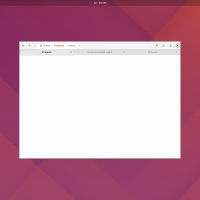 Dynamic Panel Transparency. The non-dark variant comes with a semi-transparent panel.